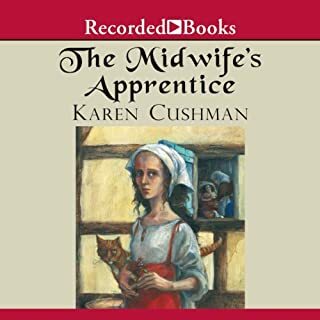 Lyrical yet unsentimental, The Midwife's Apprentice won the coveted 1996 Newbery Medal. Filled with striking characters, it paints unforgettable pictures of village life in the Middle Ages, the midwife's craft, and a very remarkable girl's growing independence and pride. At age 11, Gilly is nobody's real kid. If only she could find her beautiful mother, Courtney, and live with her instead of in the ugly foster home where she has just been placed! 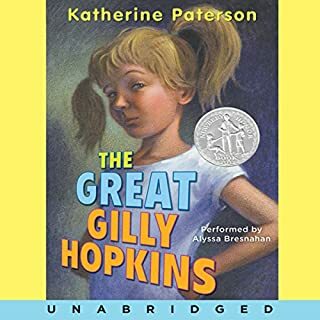 How could she, the great Gilly Hopkins, known throughout the county for her brilliance and unmanageability, be expected to tolerate Maime Trotter, the fat, nearly illiterate widow who is now her guardian? When Miyax walks out onto the frozen Alaskan tundra, she hopes she is leaving problems at home far behind. Raised in the ancient Eskimo ways, Miyax knows how to take care of herself. But as bitter Arctic winds efface the surface of food, she begins to fear for her life, and turns to a pack of wild wolves for help. Amaroq, the leader of the pack, eventually accepts Miyax as one of his own defenseless cubs, protecting her from danger and saving portions of the daily kill for her. 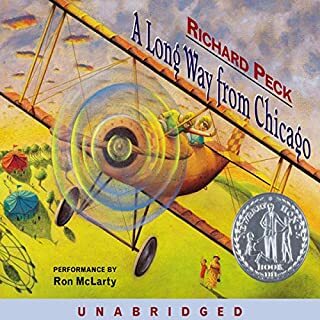 What happens when Joey and his sister, Mary Alice - two city slickers from Chicago - make their annual summer visits to Grandma Dowdel's seemingly sleepy Illinois town? Joey and Mary Alice make seven summer trips to Grandma's, each one funnier and more surprising than the year before. An incredible story that will always stay with the listener, The Incredible Journey is a moving tale of unshakable faith, loyalty and a companionship so strong that it defies the odds of nature. Instinct told them that the way home lay to the west. And so the doughty young Labrador retriever, the roguish bull terrier and the indomitable Siamese set out through the Canadian wilderness. Love the book, but beware background music! Primrose Squarp simply knows her parents did not perish at sea during a terrible storm, despite what the other residents of Coal Harbour believe. For all practical purposes, Primrose is an orphan, and there's no great clamoring of prospective adopters. After realizing the impracticality of continuing to pay Miss Perfidy (a mothball-scented elderly lady) an hourly wage to baby-sit her, the town council places her with Uncle Jack. If you're trying to decide if you should listen to this book- DO IT!! He wasn't born with the name Maniac Magee. He came into this world named Jeffrey Lionel Magee, but when his parents died and his life changed, so did his name. And Maniac Magee became a legend. Even today kids talk about how fast he could run; about how he hit an inside-the-park "frog" homer; about how no knot, no matter how snarled, would stay that way once he began to untie it. But the thing Maniac Magee is best known for is what he did for the kids from the East Side and those from the West Side. Zach, Poppy, and Alice have been friends forever. And for almost as long, they’ve been playing one continuous, ever-changing game of pirates and thieves, mermaids and warriors. Ruling over all is the Great Queen, a bone-china doll cursing those who displease her. But they are in middle school now. Zach’s father pushes him to give up make-believe, and Zach quits the game. Their friendship might be over, until Poppy declares she’s been having dreams about the Queen - and the ghost of a girl who will not rest until the bone-china doll is buried in her empty grave. On Saturday morning, 13-year-old Dicey Tillerman sits in the car at the shopping mall with her younger sister and two brothers. Momma had said, "You be good." Then she walked away. They wait for a day and a night, but Momma never comes back. Finally, Dicey decides the children should go to Bridgeport, Connecticut where Aunt Cilla lives. Maybe Momma is waiting for them there. But they don't have enough money to take the bus. Determined to keep the family together, Dicey sets off on foot with her siblings. Twelve-year-old Fern feels invisible. Her dad is forever planning how to boost business at the family restaurant. Her mom is constantly going off to meditate. Her sister, Sarah, who’s taking a year off after high school, is too busy finding ways not to work, and her brother Holden is totally focused on his new "friend". And then there’s Charlie: three years old, a "surprise" baby, and the center of everything. If it wasn’t for her friend Ran, there would be nowhere to turn. Ran is always calm, always positive. 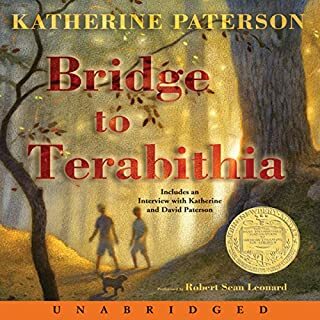 Katherine Paterson, author of Newbery Medal winners Bridge to Terabithia and Jacob Have I Loved, again displays her storytelling talent in this powerful novel. Eleven-year-old Angel must play the adult when she and her brother are abandoned at their great-grandmother’s house and the old lady proves incapable of caring for them. An emotional tale, this drama teaches the age-old lesson that every person can stand tall when the world lets them down. "Jacob have I loved, but Esau have I hated." With her grandmother's taunt, Louise knew that she, like the biblical Esau, was the despised elder twin. Caroline, her selfish younger sister, was the one everyone loved. 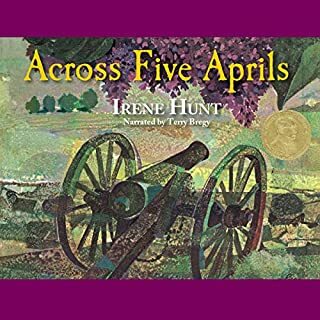 Growing up on a tiny Chesapeake Bay island in the early 1940s, angry Louise reveals how Caroline robbed her of everything: her hopes for schooling, her friends, her mother, even her name. While everyone pampered Caroline, Wheeze (her sister's name for her) began to learn the ways of the watermen and the secrets of the island, especially of old Captain Wallace, who had mysteriously returned after 50 years. Beware . This book is shortened. AKA abridged. 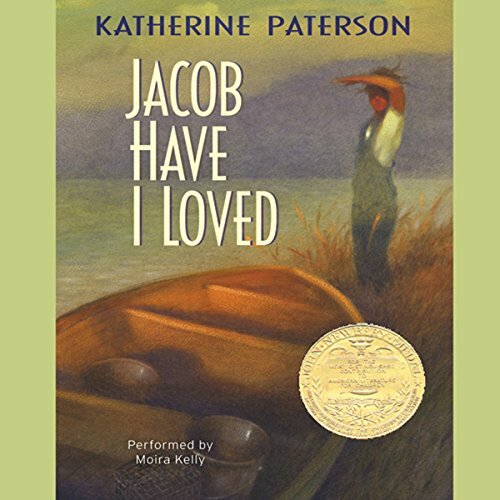 What disappointed you about Jacob Have I Loved? Lost. Then at the end I discovered why... Abridged!!! I'm so sad. One of my favorite young adult books ever! I love this story of feeling overlooked and forgotten by God, then realizing he has a plan for you all along. A little slow, but good. Good narration. Thoughtful storyline but was a little slow paced. 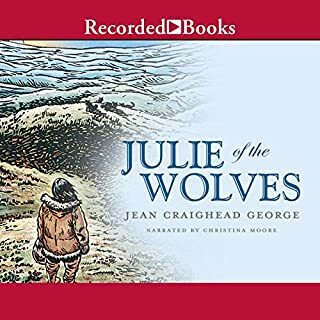 This being the abridged version you could tell it was missing certain parts of the story or even felt a bit rushed at times, but I think overall it was well done. I liked most getting into the head of a teenager again and seeing how they think. Can be so interesting.